When your team is working at heights, they often put their lives in the trust of the equipment at their disposal. Whether these are stepladders and platforms or guardrails and edge protectors, professionals need to perform their tasks with confidence and believe that the equipment will do its designated job. However, too often, businesses neglect these elements over a long period of time and, without warning, can contribute to a workplace accident. 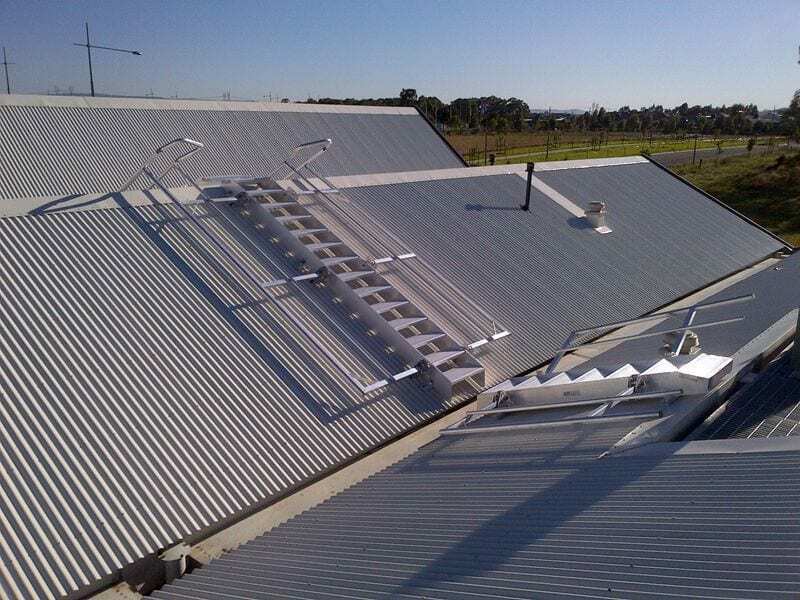 According to Safe Work Australia, a total of 37 workers died after falling from a ladder between 2003 and 2011. In fact, two people lost their lives following a stepladder incident. This highlights the fact that even falls from low heights can have serious consequences. Stepladders and platforms are common features of many working at heights environments, but how often do you need to ensure that this equipment is up to standard? Here are four elements to be aware of around stepladder and platform maintenance. Height solutions must fit project requirements. As with every piece of working at height equipment, it is vital that your team is checking the integrity of step ladders and platforms before they use it. 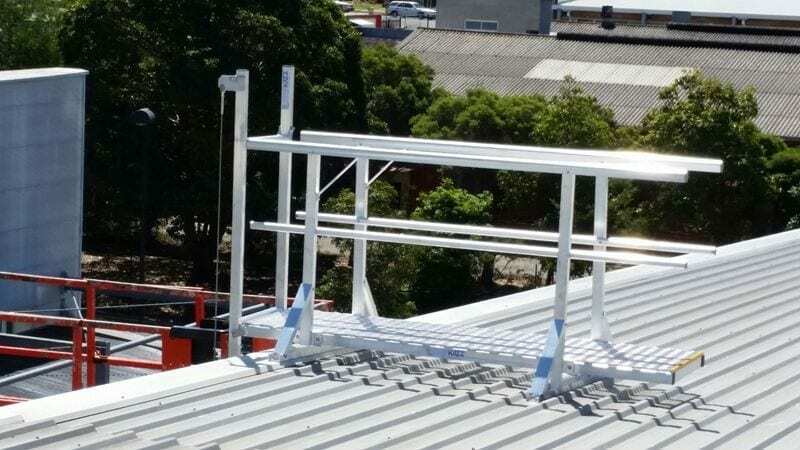 Based on Safe Work Australia’s ‘Managing the risks of falls at workplaces’ Code of Practice, personnel should check for broken rungs, stiles and footing. Of course, if these problems are discovered, the equipment should be immediately taken out of commission and a replacement sourced. If you decide to replace the step ladder or platform base, rungs or steps, it is important to consider the need for slip-resistant elements. While Australia is moving into the hottest part of the year, many locations around the country receive heavy rain and thunderstorms as a result of the heat. To avoid unnecessary slips and falls, making sure equipment has slip-resistant qualities is essential. Of course, your team should also take advantage of slip resistant shoes, as outlined by Safe Work Australia. Sealants, adhesives, paints and cement can build-up over time and cover up various cracks. While most damage to step ladders and platforms is a result of general wear and tear, the chemicals used in the environment can have a significant impact on the standard of the equipment. According to New Zealand’s Department of Labour, products such as sealants, adhesives, paints and cement can build-up over time and cover up various cracks and other problems. For example, if a step ladder or platform lost a rivet, accumulated chemicals could hide this danger and prevent your team from identifying the hazard – potentially causing a workplace accident. As such, it is important to keep equipment clean. One of the commonly missed step ladder and platform maintenance checks is associated with the rubber boots that sit at the base of aluminium-based equipment. While it is vital to assess the rungs and footing, the rubber boots are also prone to becoming brittle and losing their grip, the Department of Labour stated. Check for this hazard before work commences on site. Of course, if issues are identified, these need to be fixed as soon as possible to prevent a working from height accident. Secure ladders can support working at height safety. How can Anchor Safe Systems be of assistance? At Anchor Safe Systems, we take working at height safety seriously. From our hazard management training courses to our access and fall protection systems, we are invested in your team getting home safe after work. As such, Anchor Safe Systems is a trusted supplier of step ladders, stairs and platforms. Regardless of the environment, we can design, supply and install equipment on site – with all products fully compliant with AS/NZ standards. For more information about our available products, get in contact with us today.